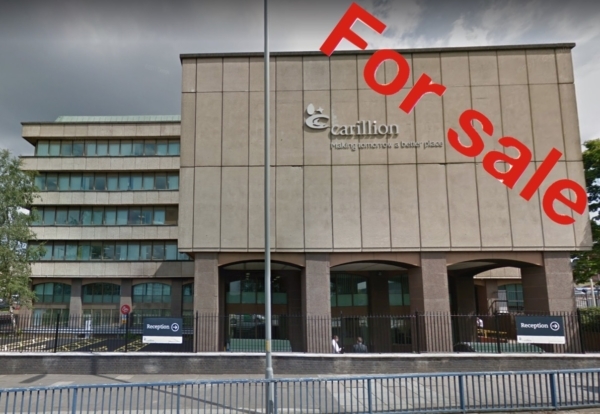 The Wolverhampton headquarters of Carillion has been put up for sale with a price tag of £3m. Carillion House still accommodates head office staff nearly three months after the group collapsed into liquidation in January. At the same time, the Official Receiver revealed another 97 Carillion staff were made redundant taking total job losses to more than 1,800. 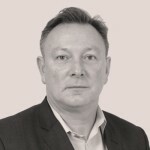 A spokesperson for the Official Receiver said: “More than half (54%) the pre-liquidation workforce – close to 10,000 employees – have now been found secure ongoing employment so far through the liquidation. Noel Muscott of Bulleys said: “This is a fantastic opportunity to acquire an eye-catching office block in a prominent location that will soon benefit from proximity to the Westside leisure development.